Sorrel is a sour, lemony-flavored green, a less well-known relative of rhubarb. There is some debate on whether sorrel is a perennial herb or a vegetable. In the 18th and 19 centuries sorrel was used to prevent scurvy because of its high vitamin C content. It has been referred to as "lemonade in a leaf." Sorrel is used fresh, cooked or dried but because it has such a strong flavor it is generally combined with other ingredients. When dried, sorrel is used as any other herb to add flavor. Fresh, it mixes with other greens in a salad or sandwich. 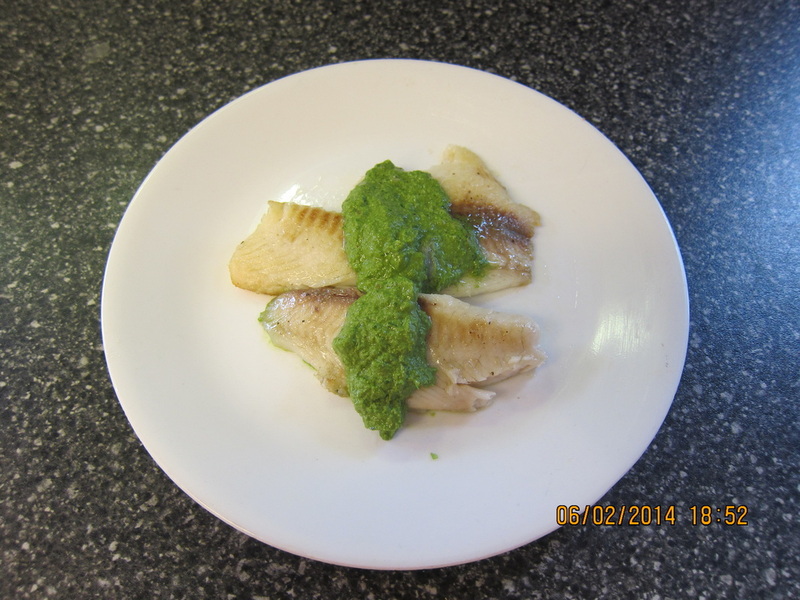 When cooked sorrel will add a lemony tang to fish, omelets or potatoes. Some people like to make soup out of it. If you are feeling adventuresome, pick up some sorrel to experiment with some of the recipes following. potatoes or rice. The seasonings and other vegetables vary -- some recipes add nutmeg others add a bay leaf. Following is a basic recipe...more like guidelines. Feel free to adjust it according to your preference. Melt the butter in a large soup pot. Stir in the onions, carrots and celery vegetables, salt and pepper. Cook slightly until the onions are translucent. Add the potatoes, rice and chicken broth. Bring to a boil and then reduce the heat to a simmer. Cook 20-30 minutes until the potatoes and rice are tender. Add the sorrel, cream and thyme and heat through until the sorrel is wilted, but do not boil. The sorrel will become an olive green, but that is normal. Sorrel's lemon-y flavor suggests an accompaniment to fish and it is often paired with salmon. Following are two very different toppings made from sorrel for fried or baked salmon. Blend all ingredients in a blender and serve with fish. This has a really light flavor. We used it on Tilapia. When I asked Joel what he thought he said, "It tastes like grass." But when he took his second piece of fish he said, "It tastes better with the green stuff on it" and helped himself to the "pesto." Stack the sorrel leaves together and roll. Slice through the role to make ribbons of sorrel. Add the sorrel to the sauce and bring a boil. Remove from heat. Season with salt and pepper to taste. and cook until the tomatoes are cooked through. Serve over hot spaghetti or other pasta. Most recipes for eggs and sorrel are for omelets, but scrambling them is a lot easier. Cut the ribs from the sorrel leaves, if desired. Stack sorrel leaves, roll and cut into ribbons or shred. in the pan and scramble the eggs. Ta-da! Vitamin C for breakfast even without OJ. You may also want to include a little sorrel to any green salad mix for an added kick or use sorrel instead of lettuce in an egg salad sandwich or with chicken and mayonnaise.